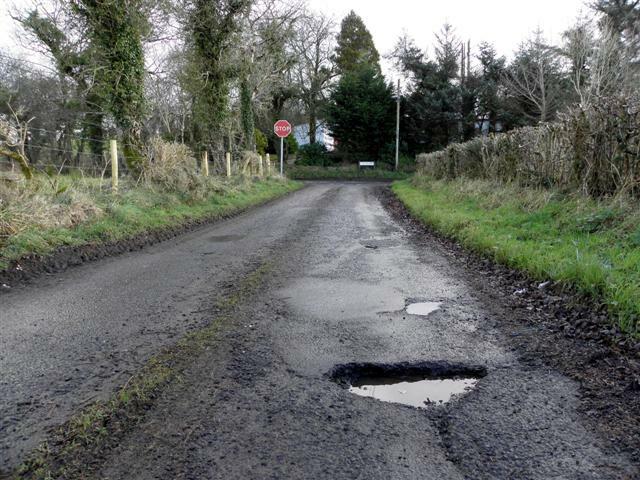 New RAC figures have revealed that vehicle breakdowns have continued to rise as a result of pothole damages. It is reported that 2,830 members of the RAC experienced a vehicle breakdown in 2017, compared to 2,547 in 2016.The latest figures reveal a surge in pothole-related breakdowns, with damages ranging from distorted wheels and broken suspension springs, to damaged shock absorbers. How do potholes and patches affect driving? Wet and frosty weather conditions also have a huge impact on road surfaces, consequently leading to potholes forming and a further need for pothole repair. The RAC’s chief engineer, David Bizley, said: “After several years in which the surface quality of our roads appeared to be improving, the latest analysis of RAC breakdown data suggests that for the third successive quarter we have gone backwards. 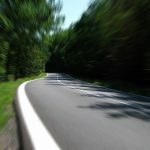 Keep updated with the latest road marking and road safety news each week on Anglo Liners’ blog. Or, if you’re looking to receive a free quote, enquire with us here, today.